Killer keyboards from the legendary George Duke – and one of his most righteous albums for the MPS label! The album's a spectacular set that showcases both sides of Duke's genius at the time – his spacey, soulful approach to a laidback tune – and his more jamming styles on the harder cuts! 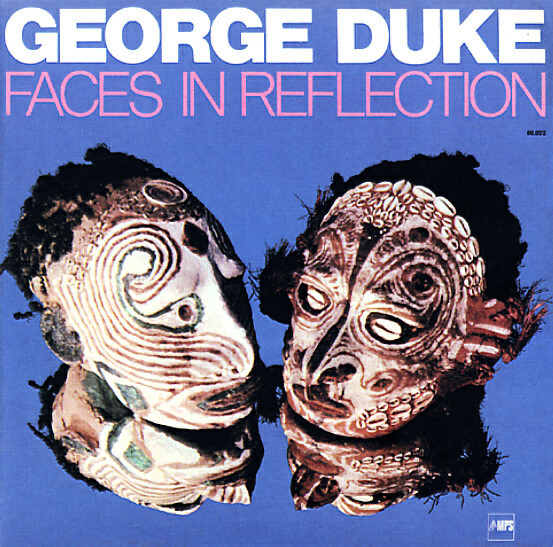 Instrumentation is somewhat spare – just keyboards and piano from George, who also sings a bit – plus Ndugu Chancler on drums and John Heard on bass – both playing with a freely creative energy that's definitely motivated by Duke. There's a beautiful mix of electricity and acoustic warmth on the set – never too forced, and clearly an inspiration for countless players in years to come – maybe even more so than Herbie Hancock's work of the time. Drums are great too – and snap tightly for plenty of nice breaks on the set – which are in turn augmented by mellower keys from Duke, who also sings with a sweetly electric soul style. Titles include "Capricorn", "The Opening", "Psychosomatic Dung", "North Beach", "Faces In Reflection", "Maria Tres Filhos", and "Da Somba". © 1996-2019, Dusty Groove, Inc.